Last week I highlighted 1Voice’s 10,000 mAh Charging Backpack. 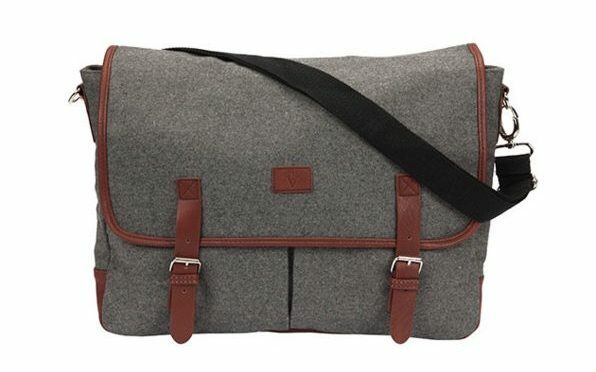 This week, I wanted to point out their Charging Messenger Bags for those who prefer a shoulder bag to a backpack. 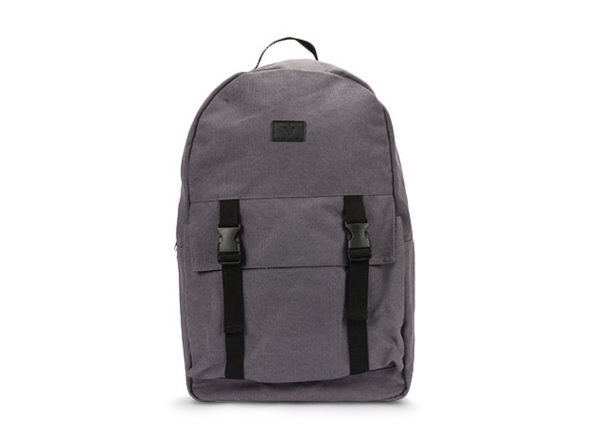 Like 1Voice’s Charging Backpack, the Messenger Bag comes with a 10,000 mAh backup battery that will charge your smartphone several times, or can be used to top off your iPad Pro. 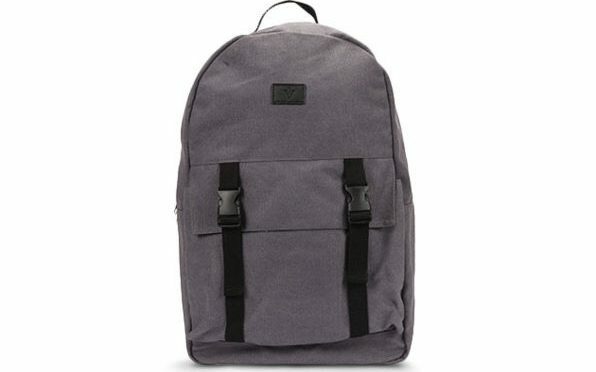 I’ve personally preferred using a backpack to carry my laptop and other electronics around for a long time now. I love being able to keep my hands free while I am walking, and keep my load balanced across my back, rather than using a shoulder bag. 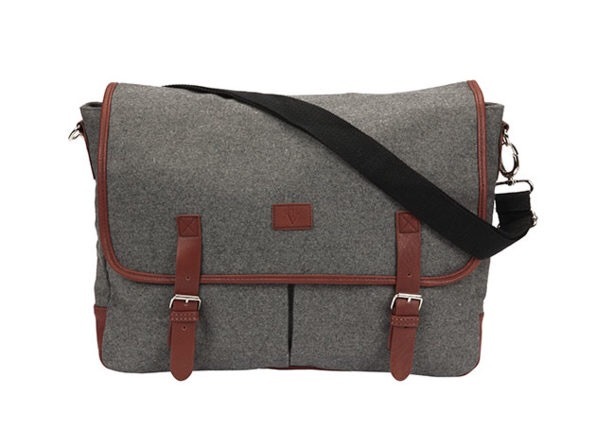 I know I’m not alone, as there are laptop bags in all shapes, sizes, and styles available today.